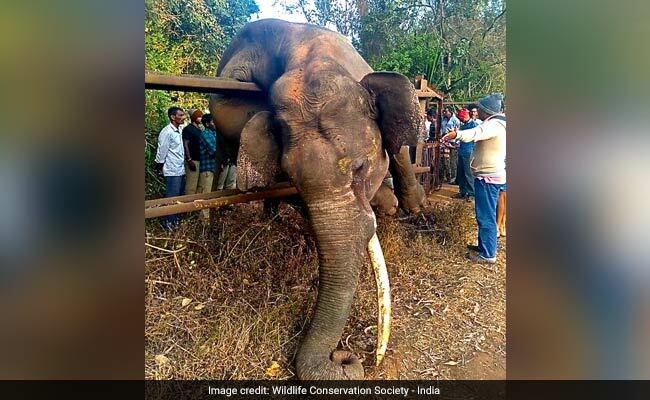 A beautiful, adult male tusker hanging on a fence, dead, in the state of Karnataka, on the periphery of the eastern range of the Nagarhole National Park is not the first picture I hope to see when I think of elephants. Early on Saturday morning, this 42-year-old was chased by a mob. Instead of stopping once he had moved away from their farms, they continued to pursue him. 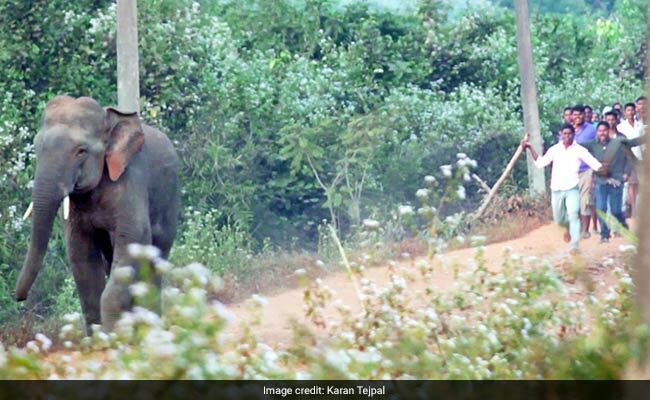 He ran towards the safety of his home, the Nagarhole National Park, but was unable to find his way around a fence, constructed to confine other elephants within the forest. 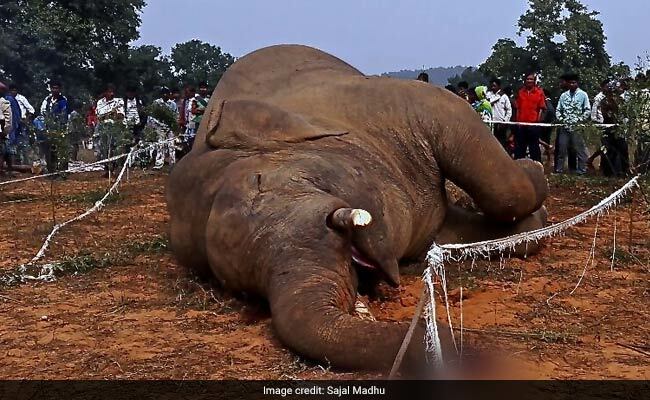 In desperation, he tried to leap or climb over it and died in what was most likely a very painful accident that lasted several hours as his own 5-ton body weight slowly crushed his chest. The fence was built in 2015 when the Karnataka Forest Department thought it would be a good way to stop elephants from entering or trampling on farms on the periphery of the park. It is made from discarded railway track metal. 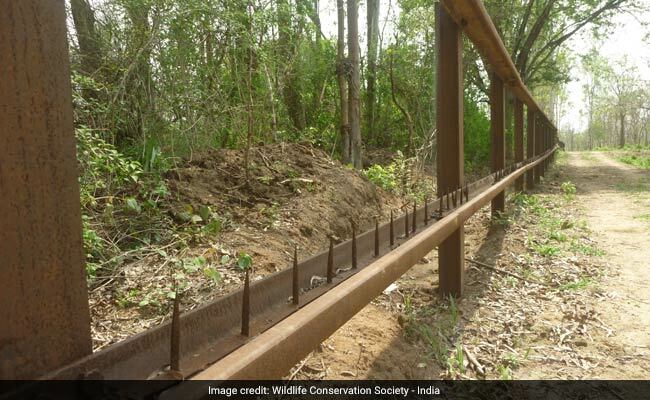 It costs between 80 lakhs to a crore to fence a km; a total of 212 crores have been sanctioned on the fence, which is copied from one set up the Addo Elephant Park in South Africa many decades ago. But unlike South Africa, where human density near Addo is relatively low, Nagarhole has many villagers living near the elephant reserve. Dr Divya Vasudev who has been working towards elephant connectivity conservation said, "large-scale fencing of forests which is a widely-used strategy just does not work in the long term perspective of either conflict mitigation or elephant ecology. It could perhaps help if only the fields were protected by fencing, while elephant paths remained unhindered". Trapping elephants from moving freely is a kind of mental cruelty that not only deeply stresses the animals, but forces them to navigate their way within a smaller area, causing over-grazing and starvation leading to aggression between individuals and desperation that leads to bigger problems. One elephant consumes over 200 kilos of food and 200 litres of water a day so they can do a lot of damage when hungry. 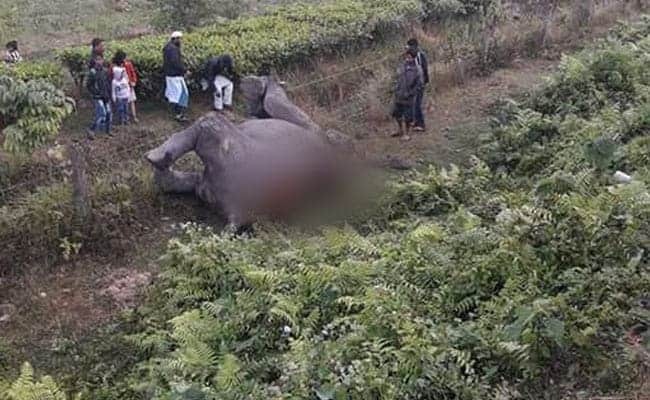 In Valparai, in the Western Ghats in Tamil Nadu, Dr Anand Kumar, a scientist who has studied elephants for a long time, came up with a simple but ingenious solution by introducing an early warning system of elephant movement through SMS, radio and the television along with public service announcements on local buses. These early warnings let both local people and tea estate workers know where the elephants are moving and not to approach those areas. If they are moving towards human habitation, the Forest Department moves them away. In Tezpur in Assam, where I spent a week filming elephants on tea estates, it was truly upsetting to see how mobs gathered to harass them even though the Forest Department was present to herd the elephants away. The crowd was made up mostly of young men between the ages of 14- 22. These angry young men are unemployed, bored and have no real future prospects. Trapped in a remote area, their boredom leads to alcohol and drugs and chasing elephants has become a kind of entertainment. I see this across India in conflict situations. The chases involve running through the tea plantations after elephants throwing rocks and fire crackers. Usually, this is in the dark, leading to violent confrontations. Yet, many other people I talked to who had lost their homes and fields to elephants felt great sympathy for the elephants as they understood that the forests had vanished and that they were hungry. To elephants outside of healthy forests, any area with greenery is a secondary habitat. All elephant herds also have fixed migratory routes handed down from matriarch to matriarch over generations. Most of these paths today are changed and blocked by infrastructure and development projects further stressing out the elephants. Much of the conflict is due to the fact that they are either forced to leave their path and go through human habitation or villages and fields are on their routes. It is true that there is a basic traditional respect for the elephant in India. They are deeply woven into our myths, our imaginations and our religion. However, when family members are dying and livelihoods are being destroyed, it is very hard to cling to the old ways of love and respect. Years ago, I spent three days in a tribal village in Keonjhar in Odisha. Every night, half the village would stay awake watching their fields and scaring elephants of with fire torches and crackers and drums and the other half of the village slept in caves above their village as most of the houses had elephant-sized holes in them where the animals had kicked their way in to look for food. Everywhere, this landscape was dotted with polluting mines and the old Sal forests had disappeared. Elephants are deeply social animals who are extremely intelligent and the distress of one member or the death of a herd member causes immense stress in the group. They recognize friends and family members across different herds and communicate over long distances using low frequency sounds called infrasounds. These sounds travel several kilometres and can be picked up as vibrations through their broad feet. In this way, different herds and groups "talk" to each other and in areas where there is repeated violence against them, they learn to be wary and this at times turns to anger. Changing agricultural patterns has also played a huge role in increasing conflict. In the Sathyamangalam forests in Tamil Nadu, nearly every village on the border of this major Eastern Ghats crossing for migrating elephants had banana plantations. That's like rolling out the welcome carpet. Sugar cane, fruit and paddy are all elephant magnets and perhaps a detailed look at these cropping patterns and how to change them while ensuring villagers do not lose income is a way towards mitigating the problem. Today, we have about 27,000 elephants in India (2017 census count). This is 60% of the global Asian elephant population. With healthy forest patches decreasing in India, a large portion of the wild herds are in badly fragmented patches. The director of Project Elephant, Noel Thomas, tried to explain how the conflict between people and elephants is increasing as both human population numbers and elephant numbers are increasing but it seems he is right on only one count. Elephant numbers have actually declined by 10% since the 2012 numbers put their numbers at over 30,000. It could however be true that elephant numbers have gone up in certain areas simply because the habitat for elephants is shrinking so much that new herds have moved into areas they have not used before. He also said that the budget for Project Elephant was just 200 crores over a five-year period. Compare this to the budget for Project Tiger, which is over 2000 crores for a year. It is estimated that 100 elephants die in India ever year in human-elephant conflict, while 400 people are killed. Due to their immense size, a confrontation is often fatal. Over 250 elephants have been killed by trains in the last ten years and just this year, 15 have been smashed by trains. Up until recently, the Karnataka Forest Department also used a grotesque prevention method to mitigate conflict. They built sharp metal spikes embedded in concrete and on posts to stop elephants from reaching or crossing into certain areas. These cause a lot of injuries and suffering from open wounds. 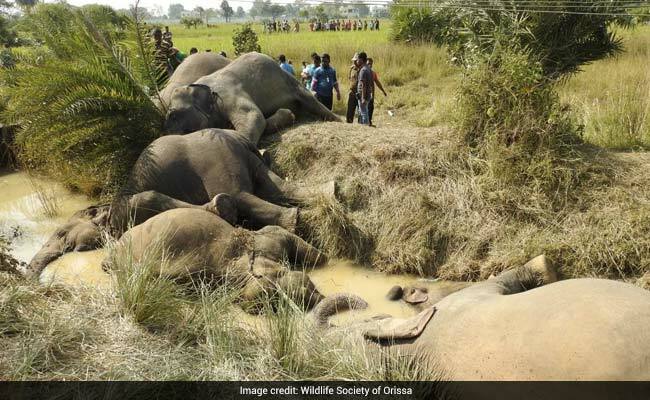 In West Bengal, a despicable practice called "Hulla Party" is used to drive elephants away. This involves tying a gunny sack to a metal rod after it has been dipped in motor oil or other flammable substance that can set the sacks on fire. These lit sacks are then flung at the elephant as they emerge from the forests or come near human habitation. Often these sacks stick to the elephants skin causing wounds and damage. Burning rubber is also used as projectiles. This has separated calves from herds and in one instance a calf died in the panic caused. Even with conservationists and experts and the media highlighting all of these offences, not much action has been taken. 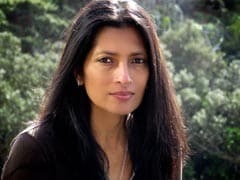 A PIL filed in July this year in the Supreme court by Conservationist and writer Prerna Singh Brindra, asking for humane solutions to the conflict mitigation employed by the states of Karnataka, West Bengal, Odisha and Jharkhand, prodded the court to direct the states to use humane methods and stop practices that were cruel and injurious to the elephants. The court has since ordered that Karnataka remove all the spikes and that the Hulla parties be stopped in West Bengal. If longer term solutions that fit with elephant ecology and local people needs are not worked out, this conflict is only going to get worse.